The End of my blog. Matt Family Orchard out in Cypress, Texas about an 8 minute drive from 290 and Highway 6. 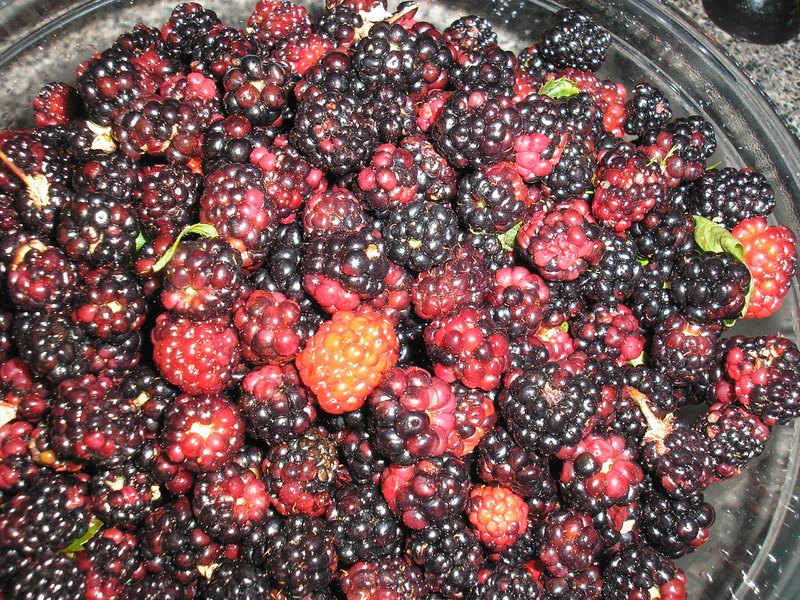 I plan to make some awesome blackberry jelly and a tasy blackberry cobbler. And when I do I plan to post the pictures for the world to see. Thanks to Helene Erickson’s Blog “Inside Katy” and the Houston Chronicle article on blackberries for providing me with some great information about farms in the area. The websites and location guide on where to pick the blackberries and and other little tasty vegetables were referenced in both websites. 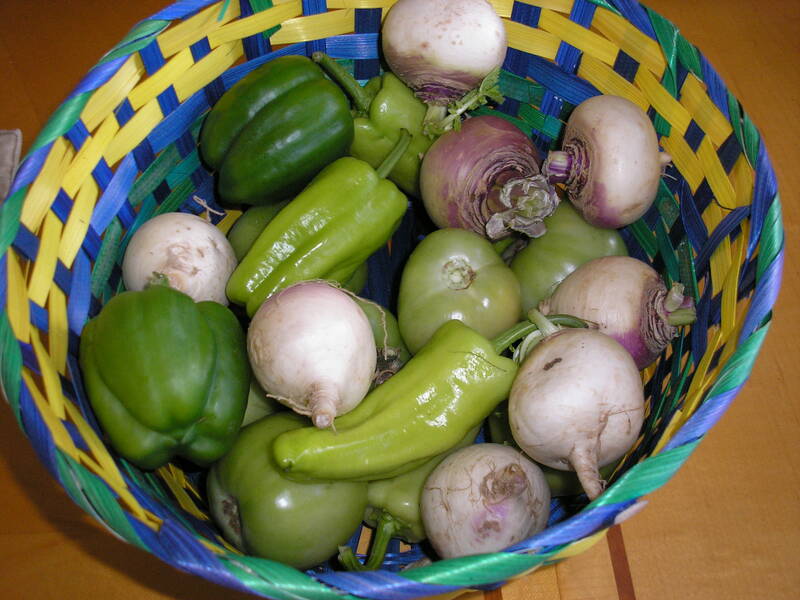 Also check out this blog by a Kim Pina, a writer, living in Sugarland where she reviews and links to several area farmer’s markets. If you know of any other locations, please send me a comment. 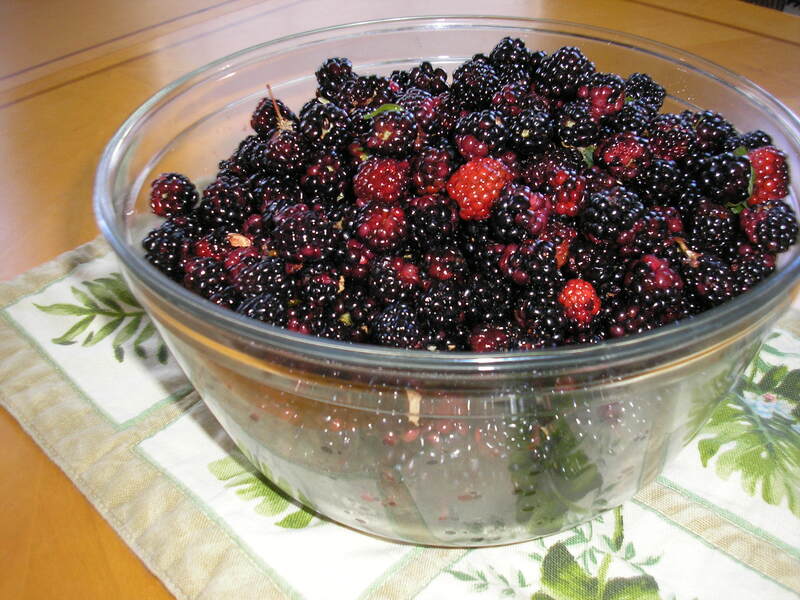 Also, if you have a recipe for blackberry cobbler send it to me today!